Sometimes when you are a completely law abiding citizen, it does not go into your favor, that’s what I learned from my personal experience when I tried to open an account which was actually required by the institutions where I started a new course to process my traveling charges. I am an asylum seeker in Ireland. This is August 2018. Asylum seekers have been granted the right to access the labour market very recently. The Criteria for the labour permission was very restricted but luckily I was among those lucky ones who were eligible to apply for Labour Market Access Permission (LMAP). So I applied for it and was granted the permission for six months. Another great thing which was permissible alongside the Permission to access labour market was to get some technical training before accessing labour market. Meaning thereby if you wanted to apply for a certain job which required some technical training then you can get that training for free on the expense of taxpayer’s money. Which is indeed a great facility provided by the great nations to their nationals. This is called, “Nation Building”. Not every country is not so efficient in providing such kind of opportunities to their people. Anyway, I started a training course, in the specific area of my interest. The training center was kind enough to award me the traveling expenses of 4.61 euros for the traveling of the whole week. Which did not make sense as the traveling pass for a week was costed 22 or 23 euros. I later applied for a student traveling card and my weekly fare was reduced to 18 euros per week which I was able to afford because of the weekly payment given to the asylum seekers i.e. 21.60 euros. Now you would be thinking why I needed a Bank Account. 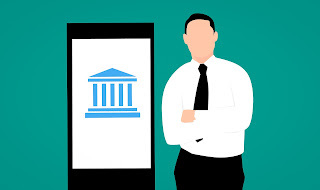 Let me explain, the training centre, where I started the training course, required a bank account to process the traveling expenses allowed by the government as 4.60 euros into an account only. There was no other way of the standard procedure of payment. Now for availing of the opportunity of getting the transportation money, I had to have a bank account. Which I could never have in Ireland due to the fact that while claiming asylum in Ireland. I handed all my identity documents and passport over to the Justice office. Which any law-abiding citizen would do i.e. to cooperate completely with the authorities as required by law. Which does not go into your favour all the time, I will explain in a moment why. During my time in Ireland, I learned that, handing over your passport to the authorities was not a very wise move as far as staying in Ireland was concerned. The asylum seekers, who don’t give their passports to the authorities, they cannot be deported back to anywhere because the government has no means to verify their country of origin, which in return greatly increases the chance of getting the asylum application accepted by the Government because, in case of refusal, they can’t deport you anywhere. Plus when you keep your passport with you, you can get your account opened in the bank, avail of the facilities of credit cards and thereafter you can leave the country whenever you want to test another country for asylum on the basis of the same passport. But unfortunately I was not that wise so, I handed my identity documents and passport to the authorities who in return treated me with such a great respect and dignity that, they issued me a card which had my picture on it and it was explicitly stating that my identity was not confirmed and that card cannot be used as an ID card. 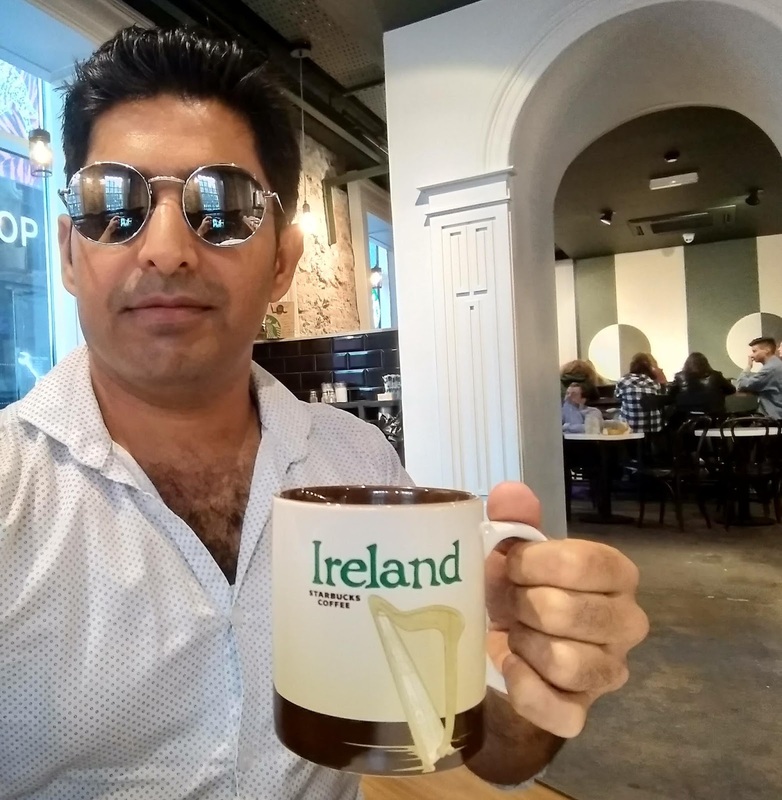 This was such a great favour by the authorities in return of my obedience and cooperation with them that when I came to Ireland, my identity was confirmed but as soon as I applied for asylum I became identity less. Isn’t that great, now no one can recognize you as you because the government says so. On the other hand, the people who hide their documents and even their real identity, the government has no means to verify their identities and they always request them to cooperate in this regard. Which requests get no regards from the asylum seekers? These hideous asylum seekers get their accounts opened in the banks, make a good credit history, apply for credit cards, withdraw the amounts and run off to another country. Whereas the people like me are punished for being law-abiding and cooperative persons. Anyway, now as you know my passport was with the Irish authorities so I was not able to open an account in any bank. But this was the time when I needed this account. There was a presentation In the asylum centre, where I was resided by the state, in which I got this information about certain rules according to which asylum seekers were eligible for a bank account. I was very happy for acquiring that information. Thereafter I confirmed those regulations online that I was eligible to have an account opened by any bank.